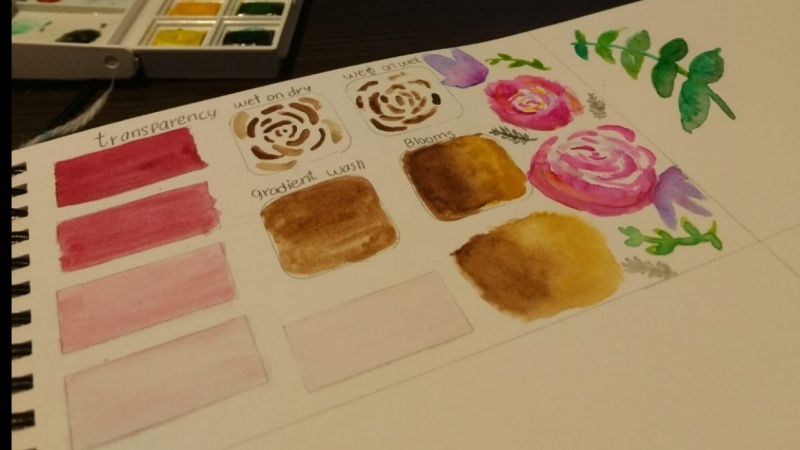 Join me and let's practice some basic watercolor techniques together! Watercolor is super fun and yields wonderful and sometimes surprising results. After two warm up exercises, we'll paint loose roses, poppies and eucalyptus leaves together. 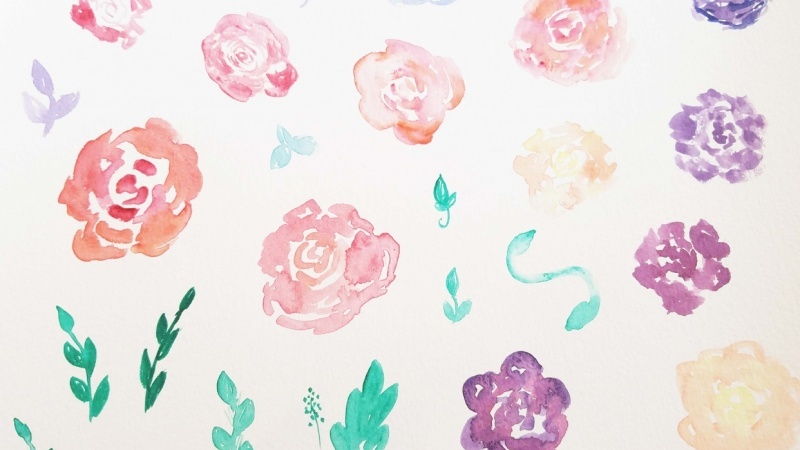 At the end, I've included a bonus lesson where I demonstrate how to turn some of our watercolor elements into a pretty still life floral bouquet. I'm Anne and it's nice to meet you! After a long career in the corporate world, I got laid off! Instead of seeing that as a disaster, I decided it was a sign that it was finally time for ME. 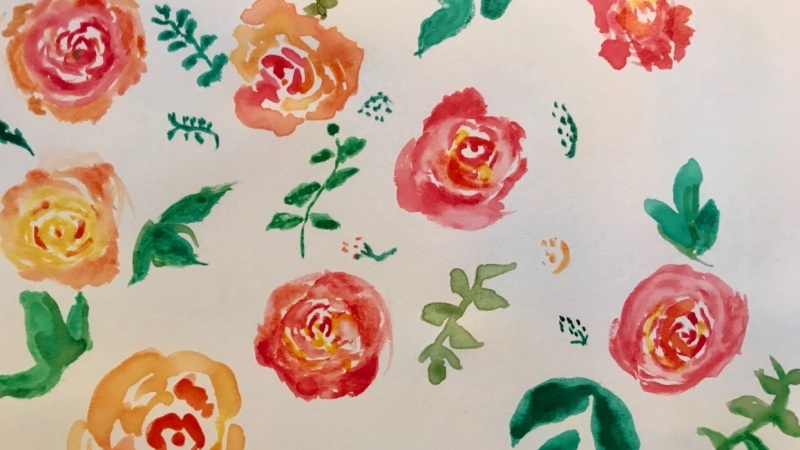 I dusted off all of my old art supplies and a new career in illustration and pattern design emerged!